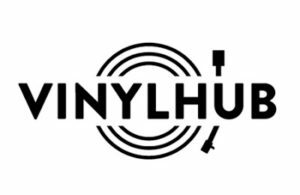 Want to keep up with the latest releases coming out on vinyl? Check out the link above and plan your pre-orders with R&R! Find local record store locations and events here. 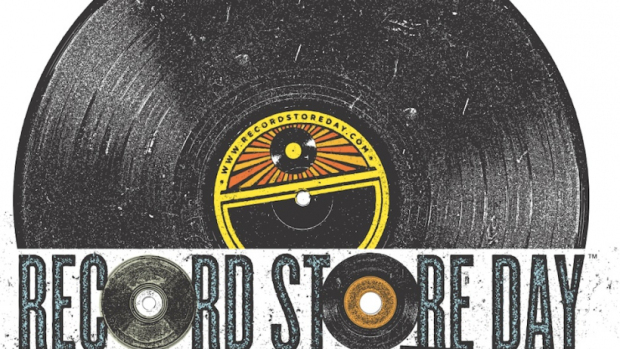 Record Store Day happens every year in April at independent record stores around the world. The 12th annual RSD will take place on April 13, 2019. 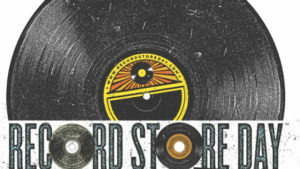 Since 2010, there has also been a special Black Friday RSD event. Visit the link above for more details on both and for the full record store day release listings closer to the relevant dates. Visit the link above for info on upcoming live shows or check out the events pages of your favorite local venues listed below. If there’s a show that you think we should take in as a group, email Jamie.